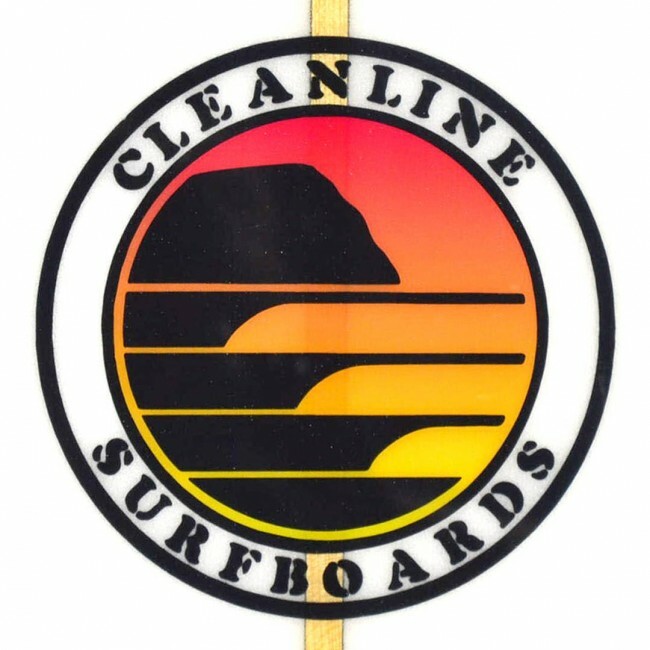 Cleanline Surf and Bing Surfboards have created a wonderful collaboration to bring you the quality surfboards you've come to know from Bing, branded with our awesome Cleanline Surf Logo. 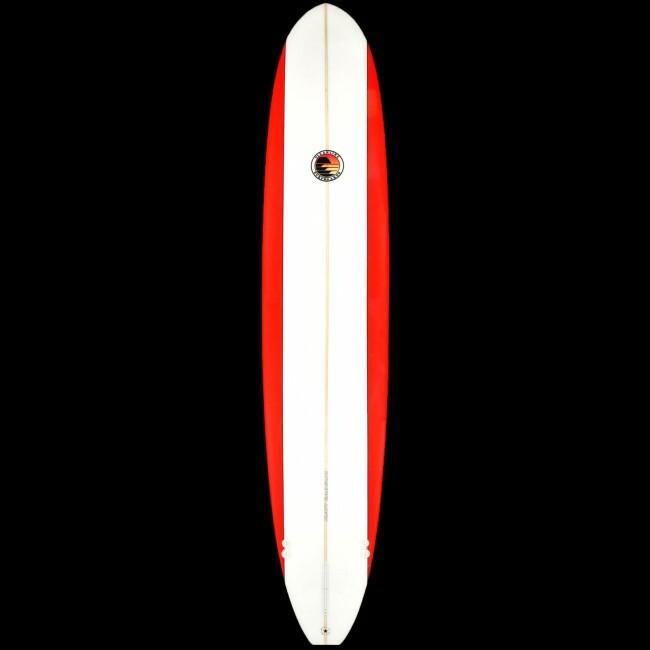 We are super stoked to be able to offer these great boards at great prices. This Cleanline Bing Speed Shape is a great board that can be used as an everyday longboard to get in early and blast down the line or a reliable gun in large surf. 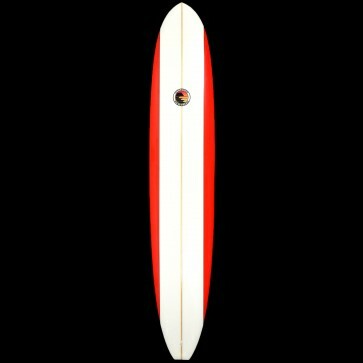 No matter it's use, this board is sure to keep you stoked in the water! 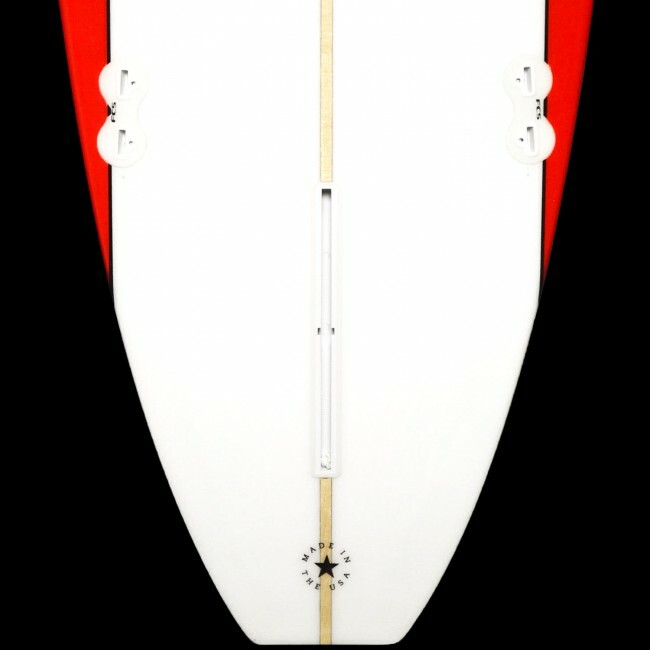 This Cleanline/Bing Surfboard was made with PU construction, has a sweet Cleanline Surf Logo and a 2 + 1 fin setup (single center with FCS sidebites). It's a proven fact that red goes faster. 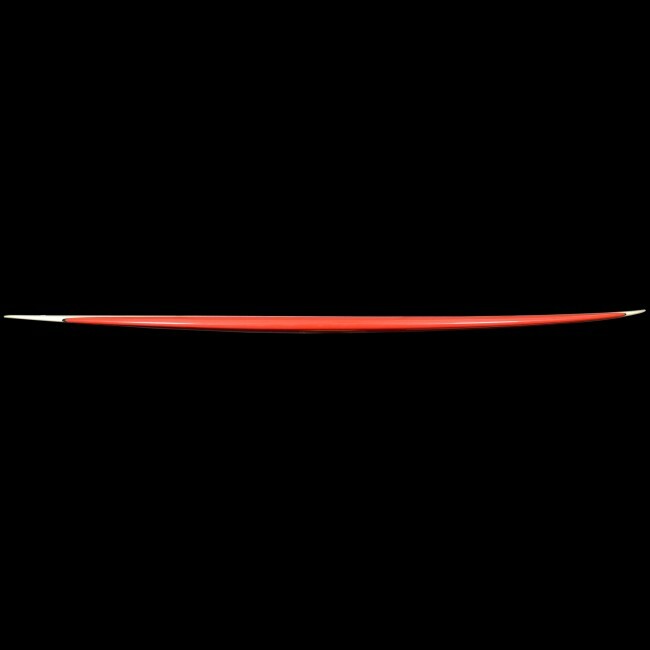 Seriously though, this is a speed shape outline straight outta the 60's, but the similarity ends there. 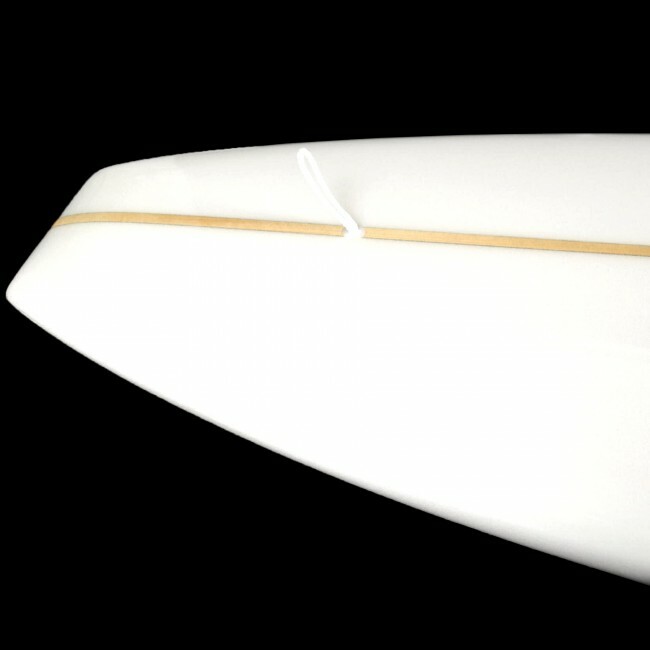 Modern bottom shape, rails and a 2+1 fin set-up take care of business If you're of average height and weight you should be able to knee paddle this. It's a big advantage to be up high looking out over the waves for the next set. I've been experimenting with really big boards for the past couple years now. 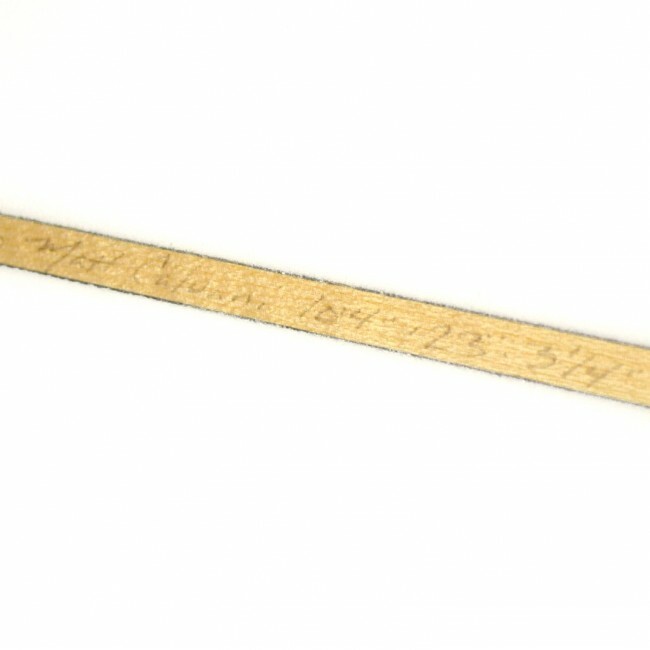 They're great for connecting sections and setting up sweet spots that shorter board can't reach. Imagine riding the distance of three waves on only one!